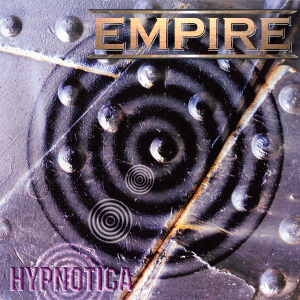 German Hard Rock band led by guitarist Rolf Munkes (ex-Majesty, ex-Razorback, Crematory), EMPIRE, will release a re-issue version of their 2001 first album “Hypnotica” through Pride & Joy Music on February 24th, which includes the three bonus tracks ‶Take A Look Around”, ‶Dogtown Shuffle” and ‶Spread My Wings” (acoustic version). The band has released four exceptional albums in between the years of 2001 and 2007. Their second album is “Trading Souls” (2002), the third one is “The Rave Ride” (2006), and the fourth one is “Chasing Shadows” (2007). 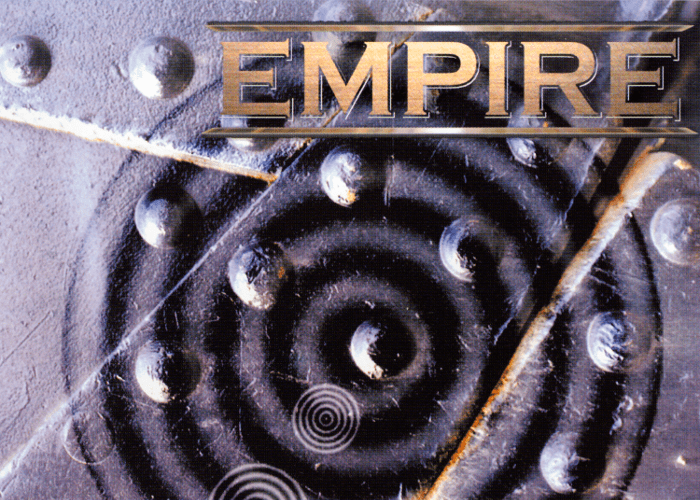 EMPIRE was founded in 2000, and on these four releases Munkes was accompanied by numerous high-class musicians, such as Mark Boals (ex-Yngwie Malmsteen), Lance King (ex-Nightmare), Tony Martin (ex-Black Sabbath), Doogie White (former Rainbow) on vocals, Neil Murray (ex-Whitesnake, Brian May Band, Black Sabbath) on bass, Gerald Klos, Anders Johansson (ex-Stratovarius), André Hilgers (ex-Rage, ex-Axxis), Mike Terrana (ex-Rage, ex-Axel Rudi Pell, Tarja Turunen) on drums, and Don Airey (ex-Rainbow, Deep Purple) on keyboards. ‶Hypnotica“ was produced by Rolf Munkes himself and mixed by Stefan Kaufmann (ex-Accept, ex-U.D.O.). For fans of Whitesnake, Deep Purple and Rainbow.